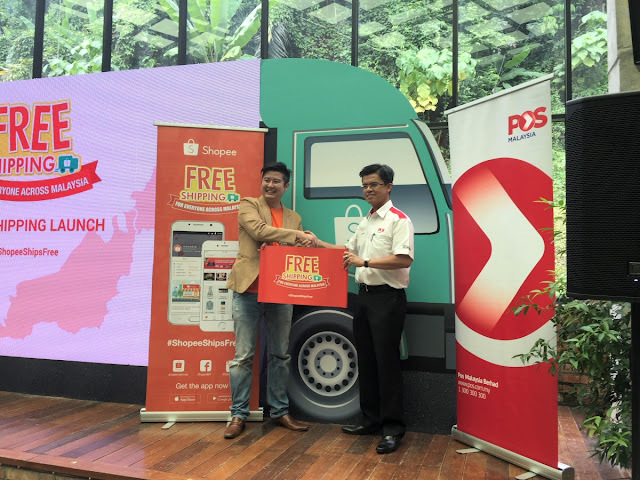 Shopee Malaysia is collaborating with the national leading courier delivery service, Pos Malaysia, to give all sellers on the platform the ability to ship their sold items for free. 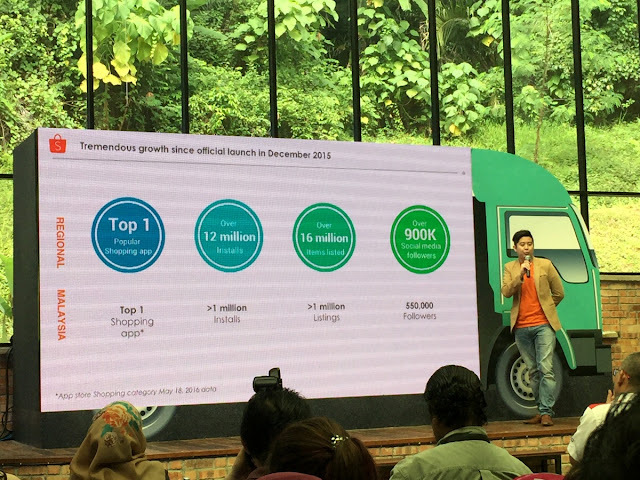 Shopee, a leading mobile-first social marketplace with over 12 million users in the region is a free-to-use platform. Shopee Malaysia is collaborating with the national leading courier delivery service, Pos Malaysia, to give all sellers on the platform the ability to ship their sold items for free. Launched in December 2015, Shopee is a holistic and robust online customer-to-customer (C2C) platform that aims to empower entrepreneurs, both individuals and businesses, to buy and sell safely and securely on mobile. Today, Shopee Malaysia has accelerated to more than a million downloads within a span of 6 months. Shopee is already a free-to-use platform with no listing fee and no commission fee. The Shopee Free Shipping Program further lowers barriers to entry for all by making buying and selling easier. Budding entrepreneurs and SMEs will now be able to start their business journey on the platform by having the cost of shipping removed. 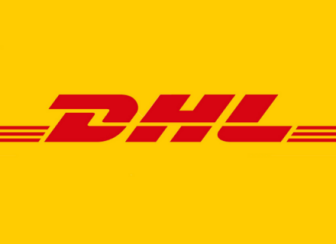 The Beta version was launched in early May to selected sellers through several batches to monitor the growth and engagement for this Free Shipping Program. The program grants sellers a capped subsidy for deliveries of items to West Malaysia and East Malaysia respectively. It is in line with Shopee’s continuous efforts to innovate and reinvent its offerings to deliver better value to its users. “We are proud to be able to team up with Pos Malaysia to empower our entrepreneurs across Malaysia. Since the launch of the Shopee Free Shipping Program, we have seen tremendous growth on our platform. 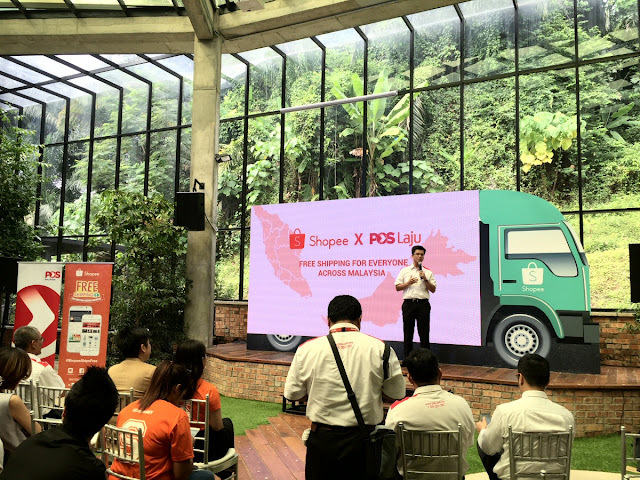 The daily orders of most of our sellers have doubled and even tripled in some instances,” said Ian Ho, Regional Managing Director of Shopee. Randy, owner of zmobile store on Shopee, agrees that the program has tremendously benefited the sellers. "Before joining the program, my customers are mostly from Kuala Lumpur. But thanks to the Free Shipping program, now I have buyers from East Malaysia and my sales have increased by 5 times in 3 months,” he remarked. On top of generating tremendous benefits to sellers, this program is also attractive for buyers. “This prestigious partnership will also help buyers across Malaysia to shop and not worry about paying for shipping fees on our platform,” Ian added. 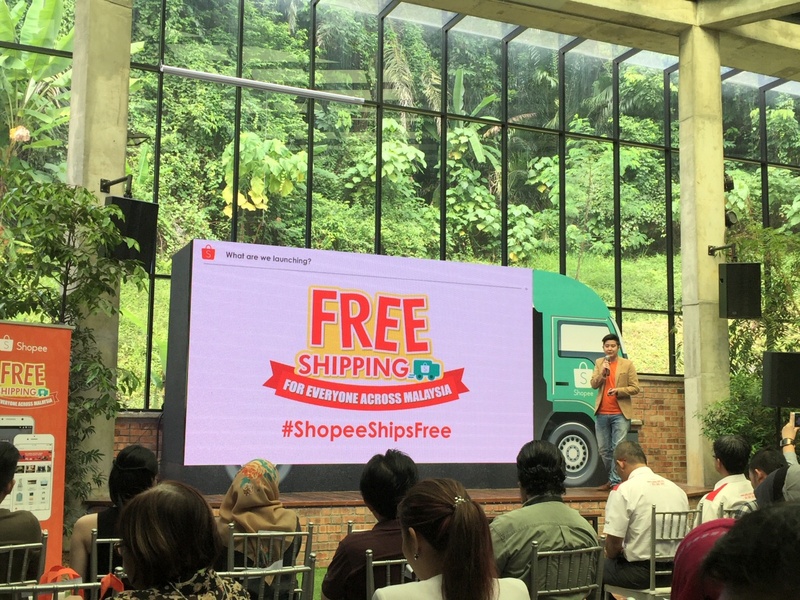 In addition to the Shopee Free Shipping Program, Shopee provides access to free entrepreneurship programs and workshops conducted by Shopee University to educate and empower more entrepreneurs to become part of the booming eCommerce industry. “Shopee University actively provides guidance on how to run an online business and insights into the latest mobile eCommerce trends for our sellers. Attendees are taught about Shopee, and are given exclusive updates on our latest features, products and promotions. Our main aim is to maximise the potential of our sellers and empower more online businesses to utilise mobile eCommerce platforms as a revenue-generating platform,” explained Ian Ho. The curriculum of Shopee University is developed based on the best practices of Shopee’s top sellers, featuring more in-depth topics including online marketing methods for eCommerce, product photography and supply chain optimisation.